It's nice to see someone in today's media have an honest conversation about the backgrounds of those who have this irreproachable position on the nickname of an NFL franchise. http://nypost.com/2015/05/12/harry-reids-disgraceful-deflategate-take/ Harry Reid..........is garbage. 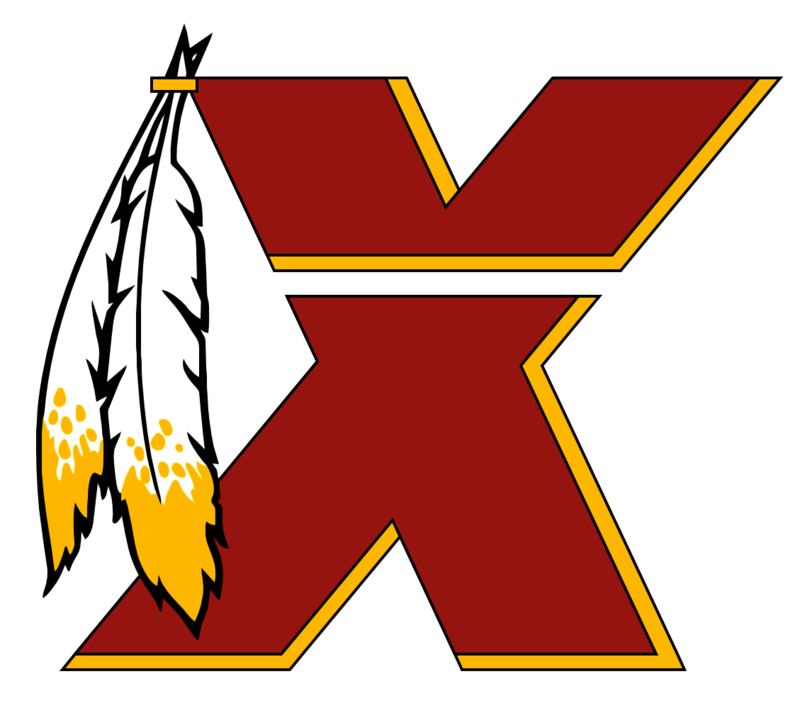 Did everyone see the new partnership between the Washington Times /Redskins? Could be a sign the team is finally showing its disappointment with the WaPo's constant one sided point of view on the team name. No, i understand. The exercise im putting you through is to show that this issue isnt cut and dry like you think. Saying "redskin" is racist is irresponsible. You could say its controversial, or complicated, but not "racist". Why? Because for every article or fact you cite to prove it is racist, there is a competing article or link or quote or historical fact to prove otherwise. But using your logic...if we had one, or two, like we did when the team moved from Boston (which is fact, and im not talking about the coach at that time)...it would be ok to have the name. Your quote: "This is my assumption, and I don't know for certain because I'm white, but I feel like some Native Americans can call their friends "redskins" much the same as some African Americans can call their friends "&quot;n-word&quot;." It's a sense of pride between them as they share a common bond and a history of struggles against oppression in our country. I can understand that. " "This is my assumption, and I don't know for certain because I'm white, but I feel like some Native Americans can call their friends "redskins" much the same as some African Americans can call their friends "&quot;n-word&quot;." It's a sense of pride between them as they share a common bond and a history of struggles against oppression in our country. I can understand that." At least you haven't gone the "we took their land" route... Or have you? So...this is your argument. If Dan Snyder wasn't white and was Native...he could keep the name "Redskins" ~ taking away the racist intent that you feel is obviously there? Clearly the 93% native student body and faculty at Red Mesa high school, in Apache county, on a Navajo reservation, are racist by having "redskin" as their mascot. FireInHisBelly understands this. Im highly offended by the Paleface River in Minnesota. My white friends and I have decided to get together, form a council, and vote to oppose the river's name.